Welcome to WeknowBoise.com where you can instantly search for new homes in Boise and all surrounding areas. In addition, browse our complete guide to new Boise subdivisions to view current homes for sale, schools, community information and home builders. 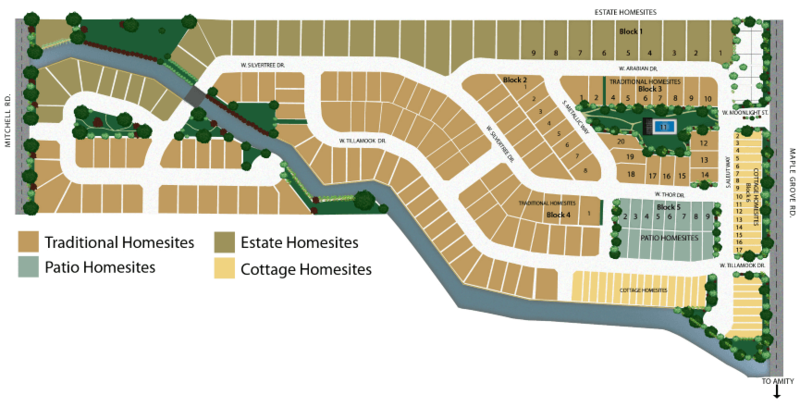 Homesites: 215 total building lots ranging in size from 0.06 acres (2,610 Sq. Ft.) to 0.44 acres (19,170 Sq. Ft.). Southcreek subdivision new homes are located on the northwest corner of West Amity Road and South Maple Grove Road. Let one of our new construction specialists help you find the perfect home. Contact us online or call (208) 391-4466.